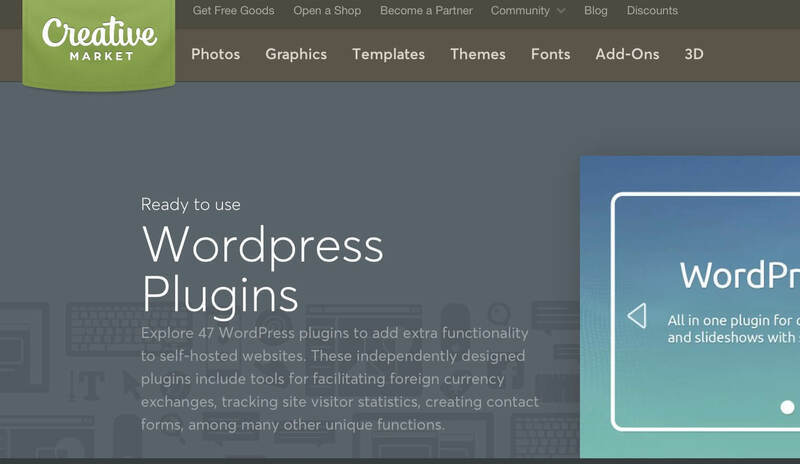 Hi everyone, today we’ll go deep in a topic we have only touched upon some posts ago: how to sell your wordpress/divi plugin. So, let’s get started with the comparation of the ways you have to do it and to do it better. In our previous post on how to share/sell your plugin we already discussed a little this topic. 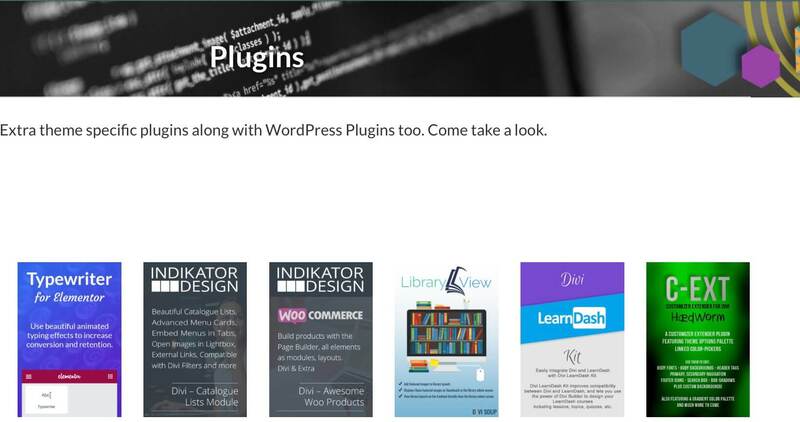 We said you essentially have two ways to choose from: you can do it all by yourself or you can lean on dedicated services like the (WordPress) plugin marketplaces. Selling your plugin by yourself is definitely the uphill road. You will have to create a new website or dedicated pages of an existing one, set it an e-commerce and sell your products as digital ones. Up to here it may seem simple enough, but the most complicated part has yet to come. You will have to, indeed, elaborate a license system (not really a very simple thing to do by yourself) and you probably would end up leaning on a service like the Software Licensing add-on of EED (Easy Digital Downloads by Pippin Williamson). This one is probably the best solution for you but not the cheapest one if your earnings are currently zero. Furthermore also the marketing will be all about your shoulders and with it the sum of money that every marketing campaign needs. Of course, even all the profits will be yours but i recommend this solution only if you are sure to sell your product, if you already have a well-defined audience and guaranteed visits to your site in sufficient numbers. As an alternative you can start to sell by yourself your plugin with a simple and cheaper license system and with a fairly low-cost marketing campaign beside trying at the same time to place it on a marketplace as a non-exclusive seller. So let’s switch to talk and compare the various marketplaces could fit our needs. 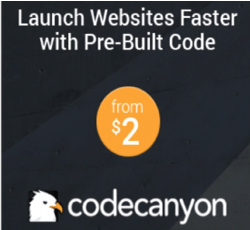 The alternative you have, the easier one, is to submit your plugin to a marketplace like Codecanyon.net, Codester.com, Mojo, Creative Market and others. If you submit your plugin in a dedicated marketplace they take care for you about the licensing and the marketing aspect giving your product a very high visibility; in change of it, however, the revenues will be divided in different percentages between you and the marketplace itself. So let’s start comparing some marketplaces. Ok. We start with the Marketplace, Codecanyon! It is definitely the number one of marketplaces about selling wordpress plugins and it gives you pretty honest revenues. Going into detail Envato (Codecanyon is part of it) give you the choice to be an Exclusive seller or a Non-Exclusive one (in this way you can sell your plugin on Codecanyon as well as in different marketplaces or by yourself). The price of your product is totally up to you (and this is a big news!) and as an Exclusive Author on Codecanyon you will earn from 62.5% to 87.5% based on how much is the total of your sales. 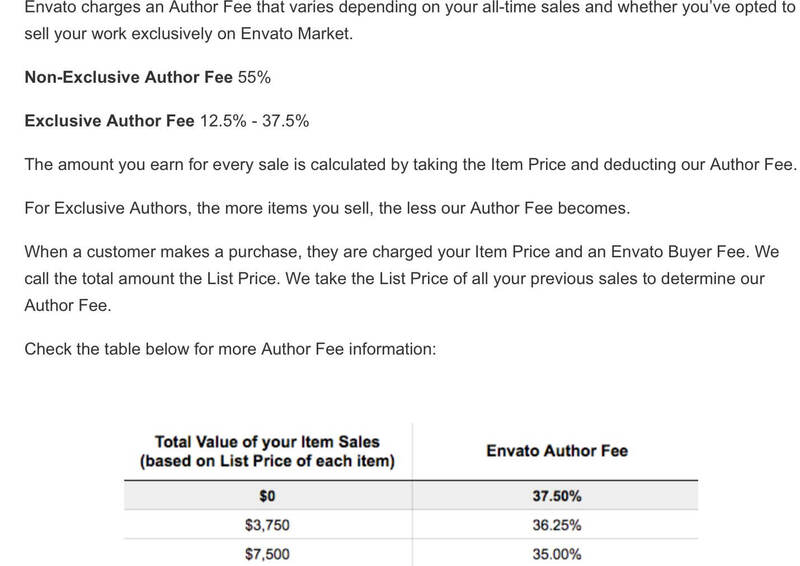 The more you sell, the less you will be charged for the Envato Fee and the more you will earn on every item you sell. If you set your account as Non-Exclusive, instead, you will earn always just the 45% of your sales. 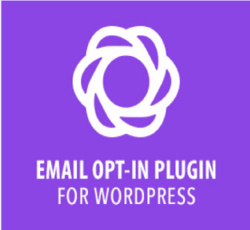 An option however not really bad if you want to sell your plugin in more than one place. 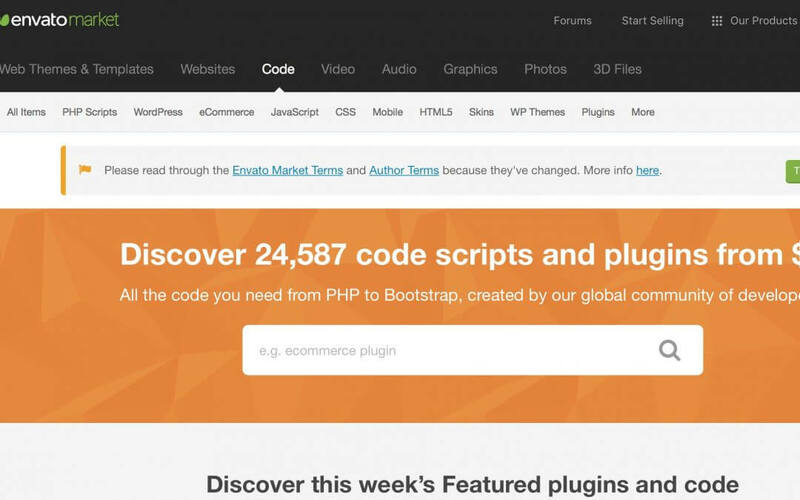 The number of plugins hosted on Codecanyon is above 6,200 and this already gives us the idea of the extension of Codecanyon market. 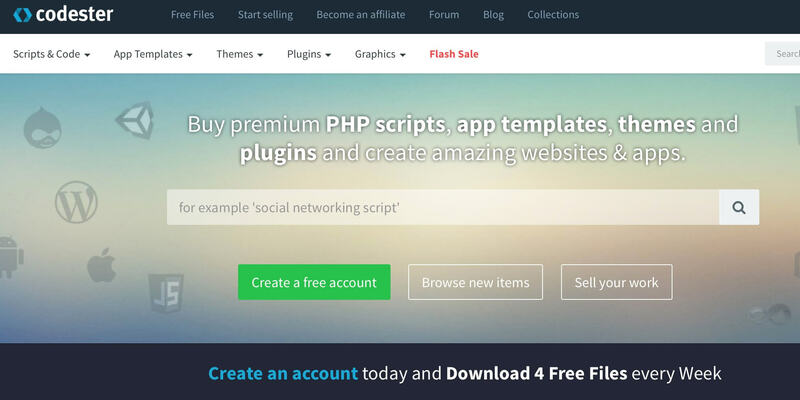 Codester is another marketplace in which you can sell your plugin; however, if Codecanyon counts thousands of plugin to choose from here you will find a little bit more than 100 items. 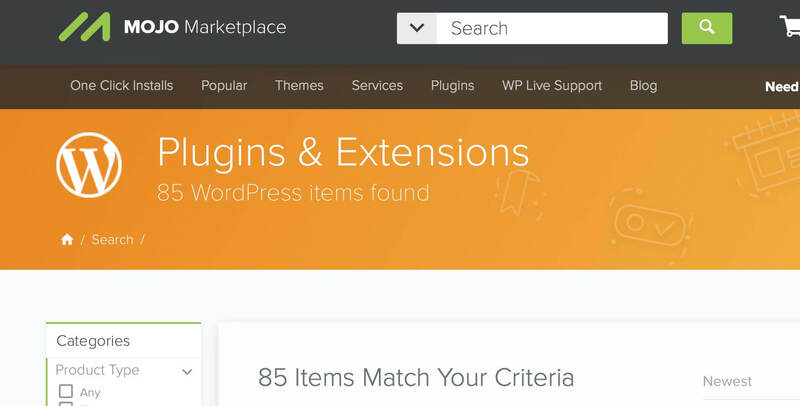 The market is obviously much less established in the WordPress plugins sale and also your revenues will be affected. You can sell your plugin in a non exclusive way, no minimal number of sales are required and your revenue will be 70%. Mojo is another marketplace for selling your plugins; however here you can’t set the price as you want and this is a very annoying thing. The revenue is from 50 to 70% if you will sell your product only in Mojo or 50% if you want to be free to sell it also in other ways. The total number of plugins currently on Moko are just 85, definitely not so many. 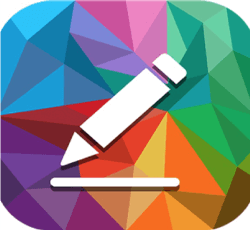 The last marketplace we talk about is Creative Market. Also here we count just 47 plugins listed and the market, you see by yourself, it is really a small thing compared to Codecanyon. Here you can sell in a non exclusive way, you will set your product price and you will earn the 70% as revenue. However concerning the reviewing process, there will be no Per-Product approval and this could discourage potential customers from buying code that could cause issues. 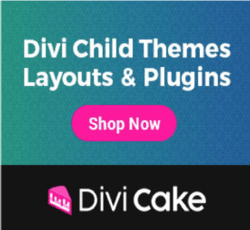 HAVE YOU DEVELOPED A DIVI PLUGIN? 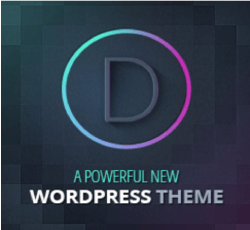 If you developed a Divi plugin, however, you have a couple of more possibilities. 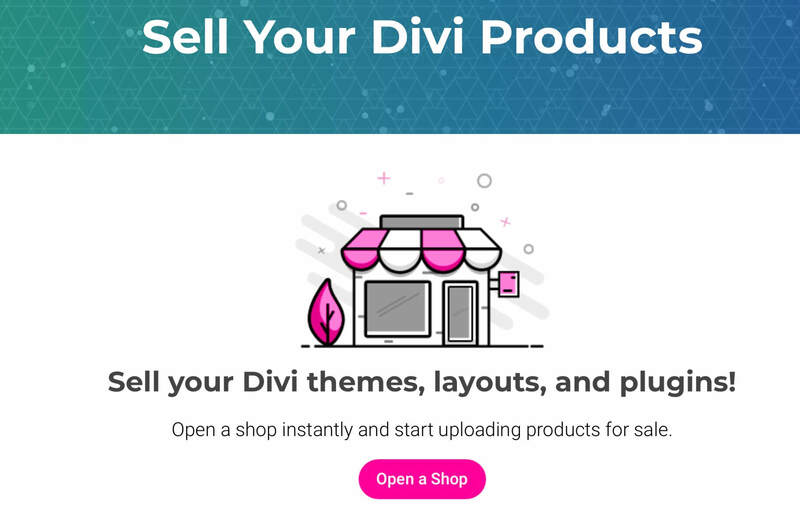 You can, in fact, decide to sell your product in a Divi dedicated marketplace. We list below the two majors. 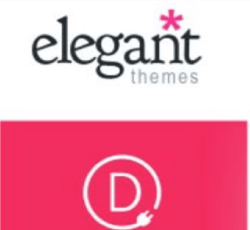 Take seriously in consideration this way cause is already built for your audience, the Divi world and the chances of someone buying your plugin will increase exponentially. 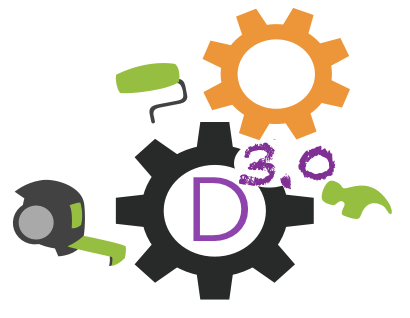 It is of course the most known and trusted Divi marketplace and the visibility rate is very high. The revenue typically is 70% but from 1th of April 2017 you have not the possibility to be a Non-Exclusive seller at ElegantMarketplace. Furthermore you will not be able to set the price of your product indipendently but you will have to accept their valutation. However the great visibility could make the difference and we suggest to read carefully their Developer Terms & Conditions. Th other great Divi marketplace we want to discuss is DiviCake. Her you have total freedom and this is not a small thing! You can sell your plugin and decide indipendently its price; you can sell your products everywhere and not only on DiviCake and the revenue for you will be always 70%. You will have a personal dashboard with all the stats and the estimated audience is around 400,000 users. If you want to try to sell your plugin in more than one place DiviCake is certainly the best solution for you. To sum up, once you have finished your plugin you have to decide if you want to sell it by yourself (creating new page or a new website), by yourself and at the same time in a marketplace as a non-exclusive author (with a revenue from 45% to 70% depending from the marketplace) or selling it just in a single marketplace like Codecanyon or ElegantMarketplace, having a revenue around 60/70% but with a very high visibility. It is all up to you, but remember the first law to sell your plugin successfully will be a great and well-documented product.